Update: Thank you to all who participated in our Mother's Day donation card fundraiser! This Mother's Day, we have the perfect gift for all the amazing women in your life -- mothers, grandmothers, aunts, sisters and friends. Pennsylvania Women Work is proud to introduce our 2016 Mother's Day donation card, which is available as an e-card or as a beautiful, glossy greeting card that comes with a packet of charming wildflower seeds. 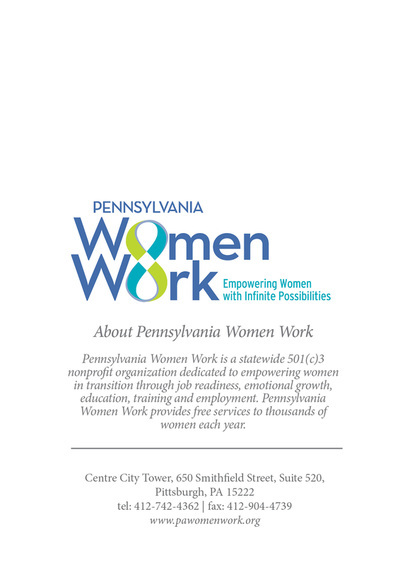 What better way to show your appreciation for all that mothers do than by supporting an organization that helps women learn to provide for their families? With two easy-to-purchase options, this is a beautiful and thoughtful way to show that special someone you care this Mother's Day! Give a gift more valuable than anything you can buy in a store -- the feeling of helping women and their families succeed. 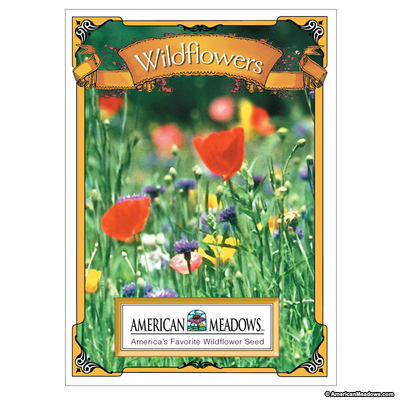 This greeting card with wildflower seeds will acknowledge your donation to PA Women Work (after all, moms help us grow)! Please note: May 4 is the last day to order for guaranteed delivery by Mother's Day. 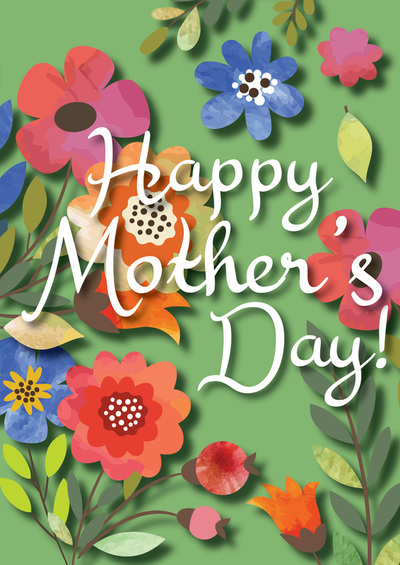 This e-card acknowledges your donation in your loved ones's honor, and will be delivered via email in time for Mother's Day. 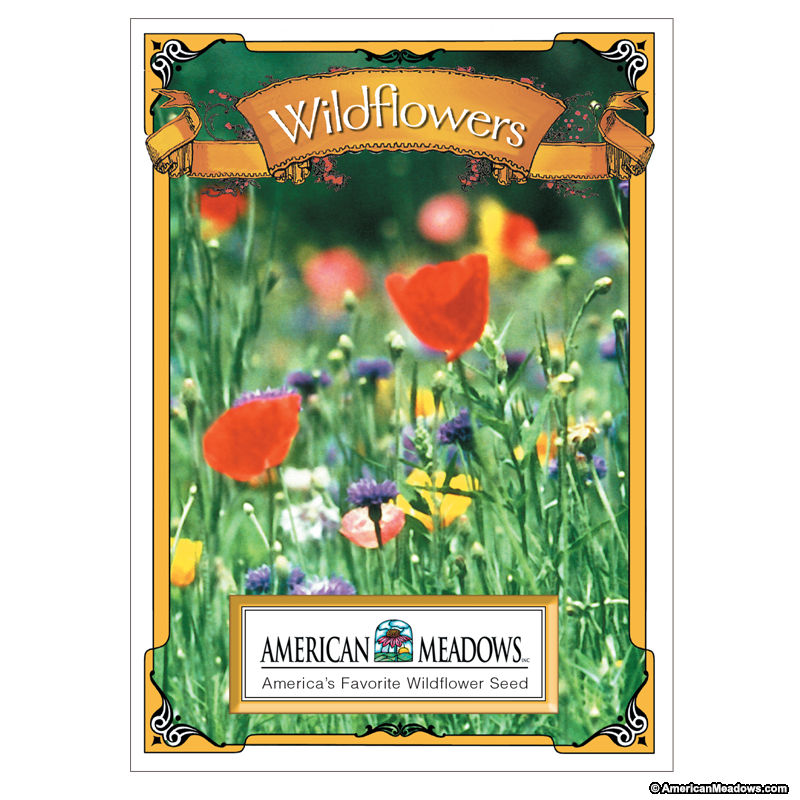 Or, view and order our charming and convenient e-card!